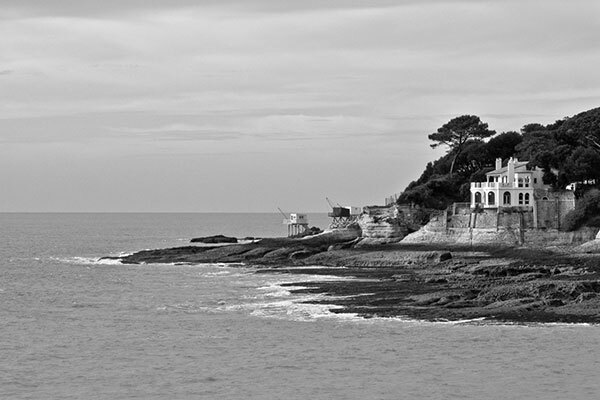 Bordering Vaux by the beach of Nauzan, Saint-Palais is a spa resort prized by the Royan region. Its territory is largely composed of forest. Between its beautiful Platin beach, the curiosity of the Auture well on the customs path, or Lake Raymond Vignes and its 4.3 hectares of fresh water, Saint-Palais is rich in a remarkable natural heritage. 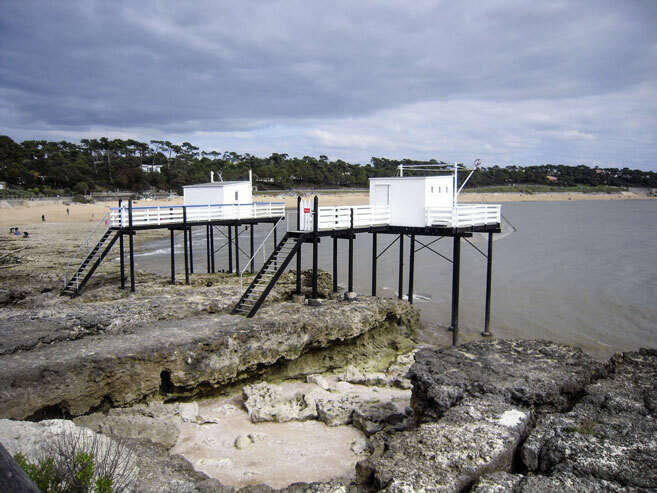 On the coast, are to be discovered the lighthouse of Terre Nègre, the customs house, and the emblematic squares of the Charente. In the city centre, the immaculate whiteness of Notre-Dame du Platin contrasts with the medieval look of the old 12th century bell tower. The beaches of Saint-Palais offer many activities. The beach of Nauzan in Saint Palais sur mer is dedicated to windsurfers. The beach of Le Bureau, the main beach of Saint-Palais, is very family oriented: the club des Hippocampes welcomes your children in a warm atmosphere. Located in the heart of the city, it nests in the hollow of a conch between the Customs House and the Nauzan cornice. 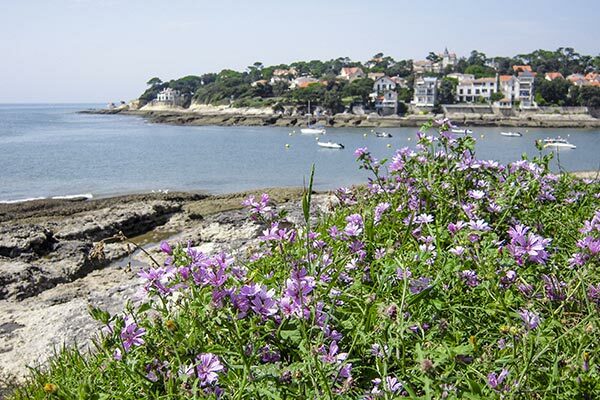 At the end of the Platinthe history of Saint-Palais, do not miss visiting the Customs House. A permanent exhibition is dedicated to the history of the coast. The site also hosts temporary art exhibitions. Around the museum, a pleasant garden invites you to stroll around. Perched on the cliff, it offers a sublime view of the ocean. 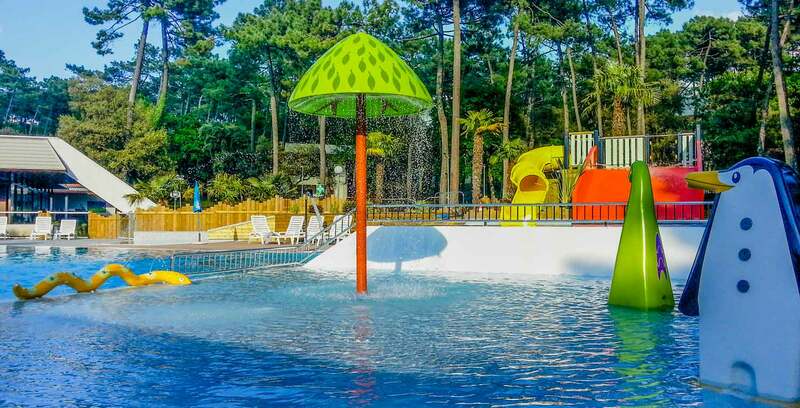 On the territory of Saint-Palais-sur-Mer is finally the Royan Golf Academy, and on the edge of the forest, 8 km from the centre of Saint-Palais, the remarkable zoo de la Palmyre.